How do I know if I have any? 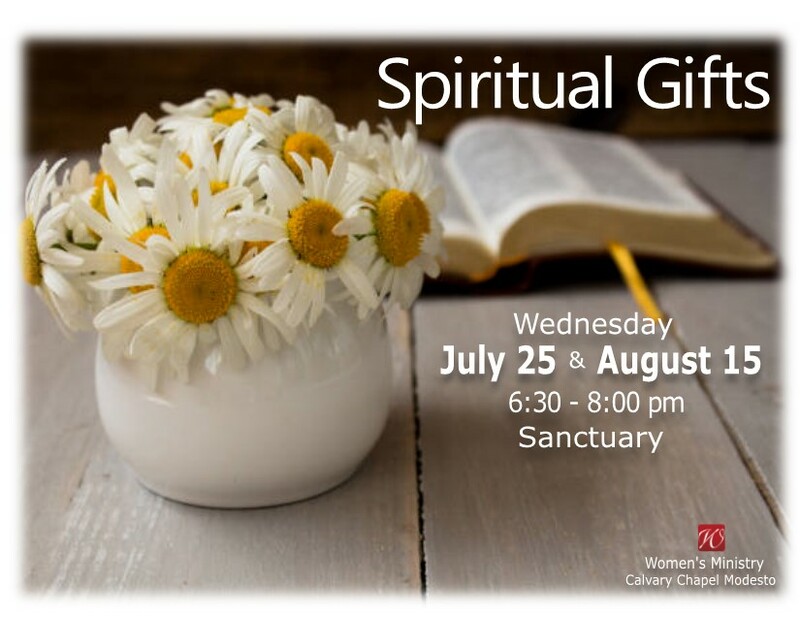 We would love to have you join us for this two part teaching on spiritual gifts. Please be aware that childcare is only available by registering at the Information counter in the church fellowship hall on Sundays.